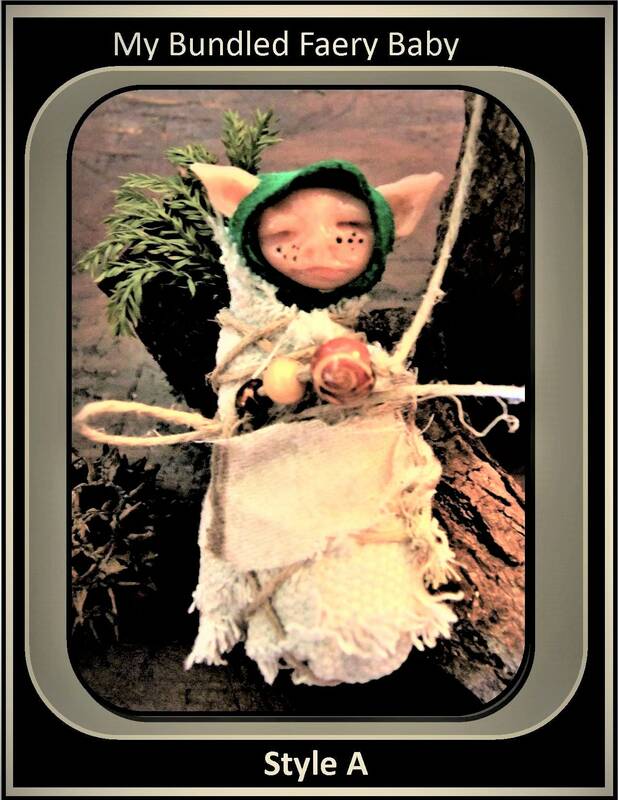 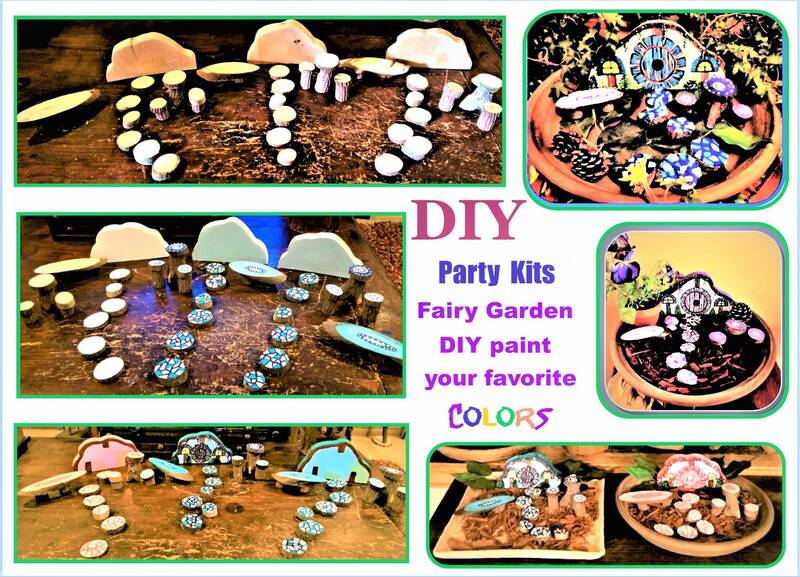 DIY , fairy garden kits, for craft parties, young and old , fun for Everyone! 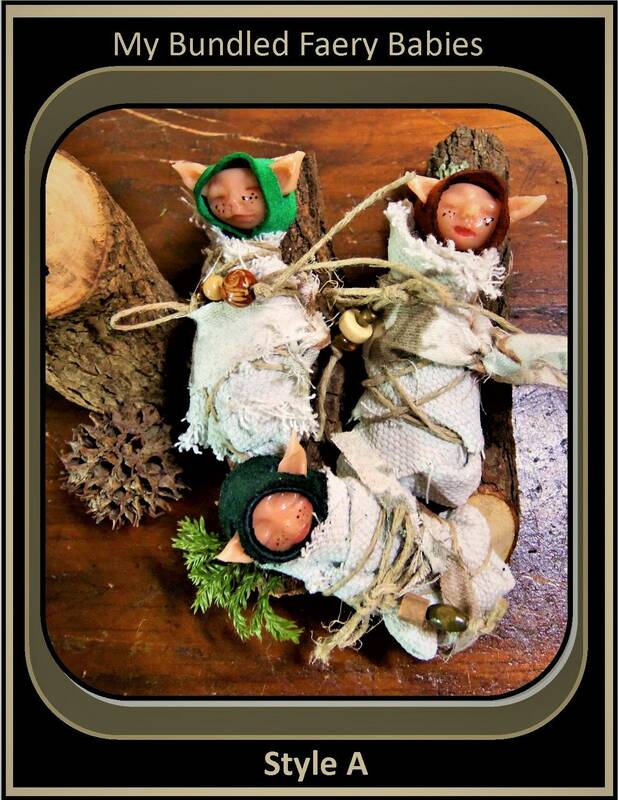 You will receive One, paint it yourself kit, discount cost for multiple kits! 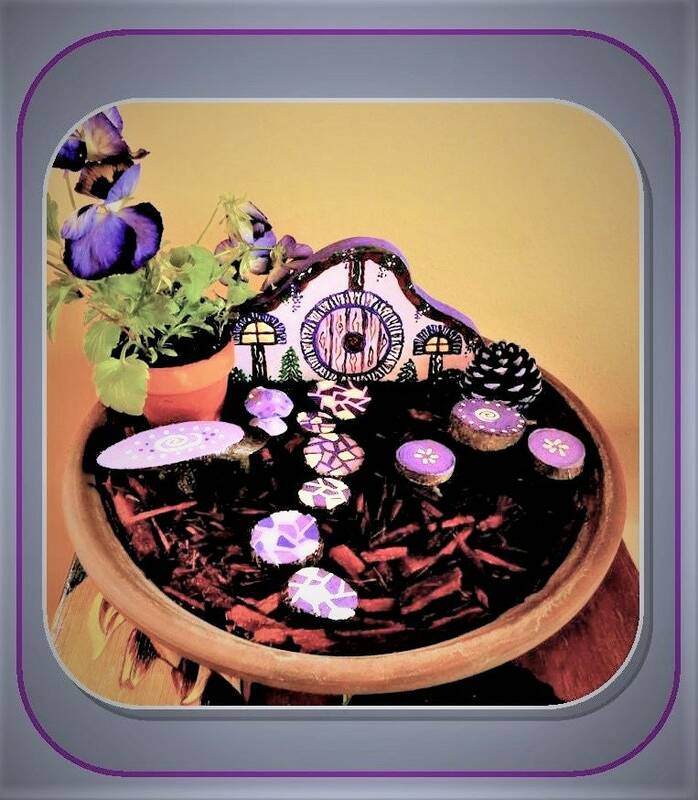 you may also purchase my fully painted Sets! 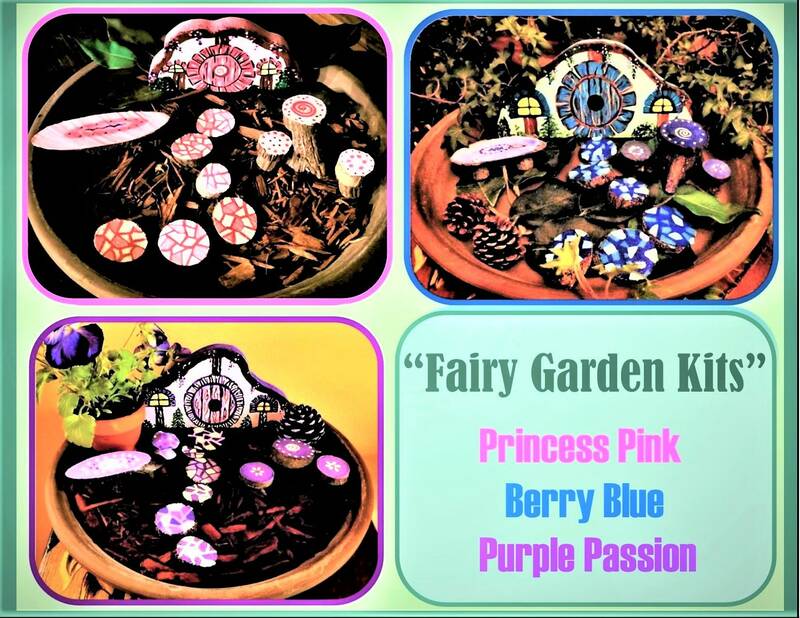 Fairy Garden KITS - Custom created "One of a kind"
please see all of my other fairy garden accessories in the Fairy section of my shop!